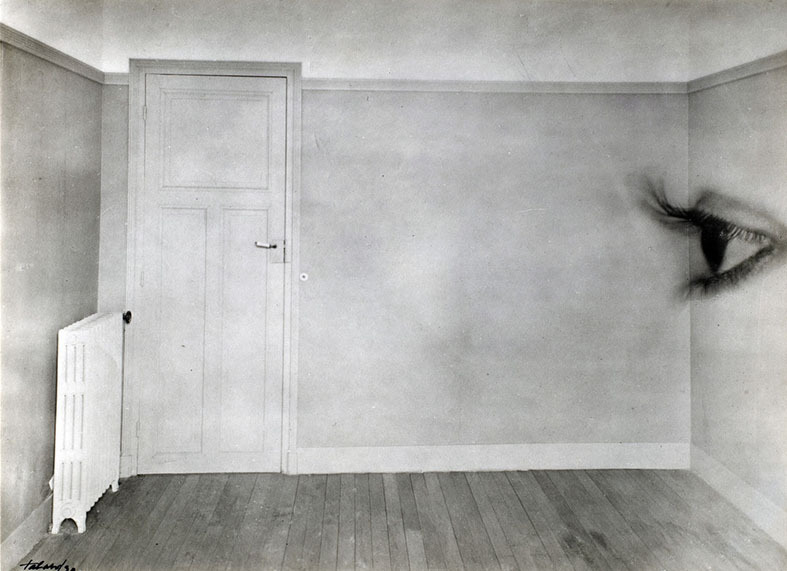 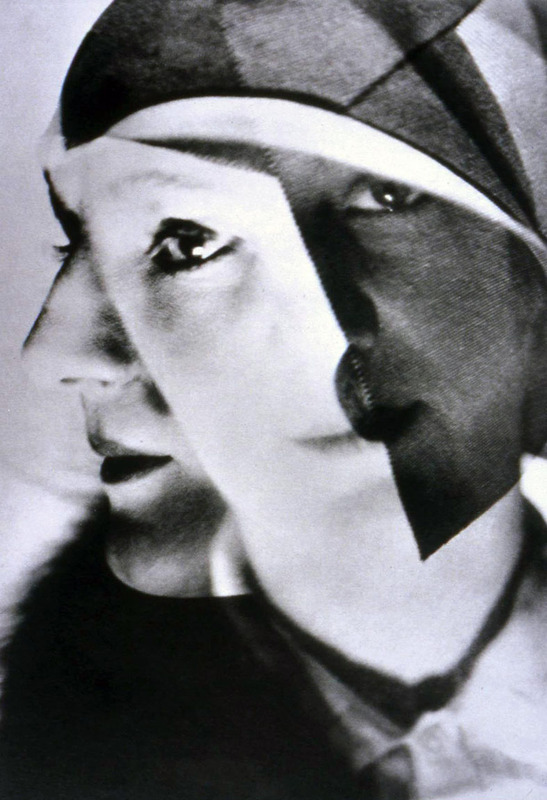 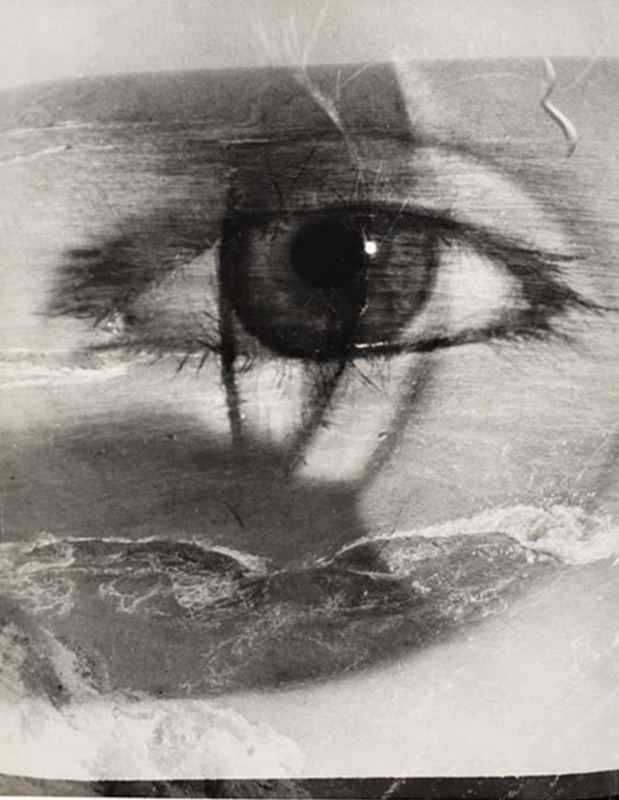 Maurice Tabard (French, 1897 – 1984)Maurice Tabard was a dominant figure in avant-garde and modernist photography. 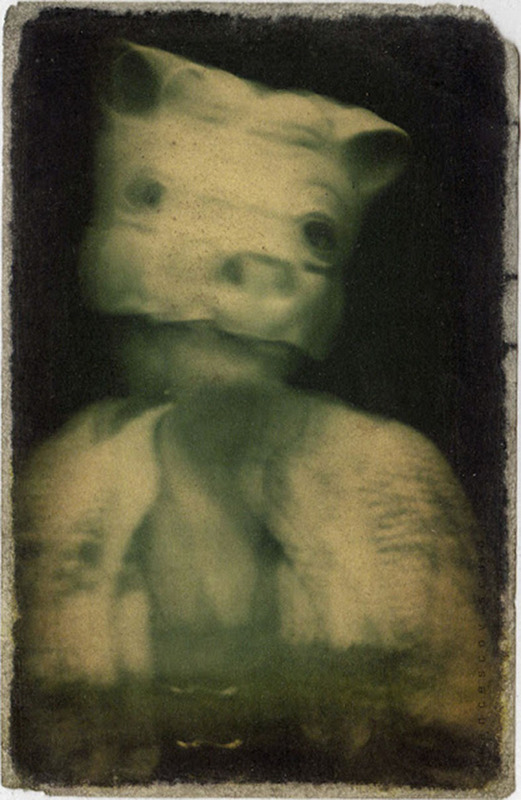 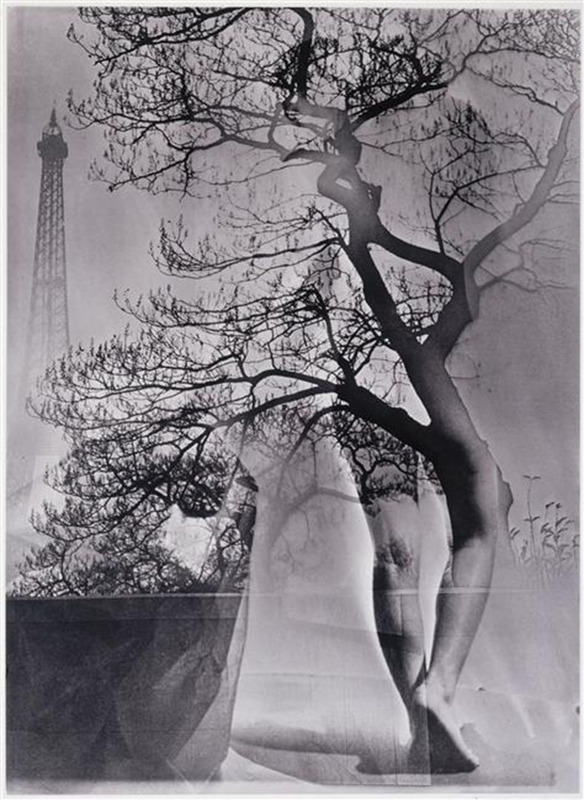 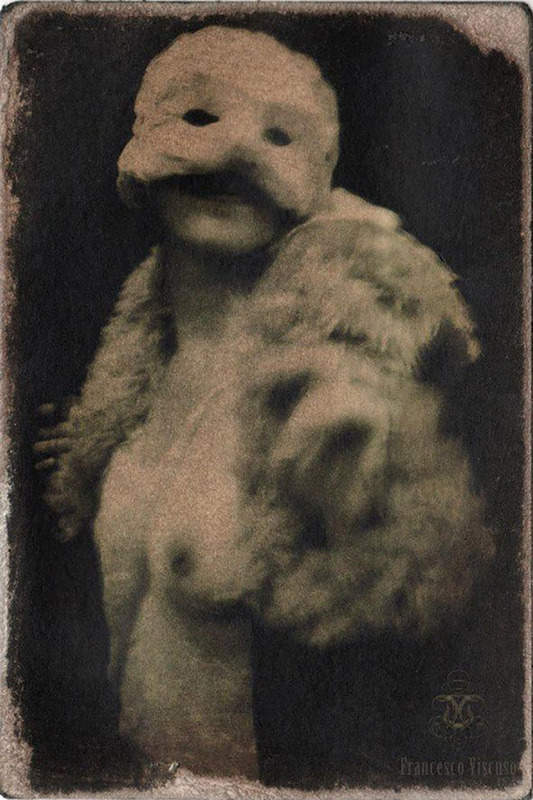 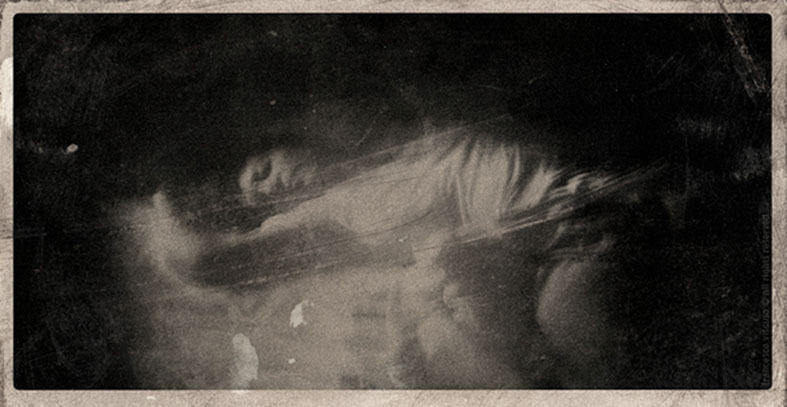 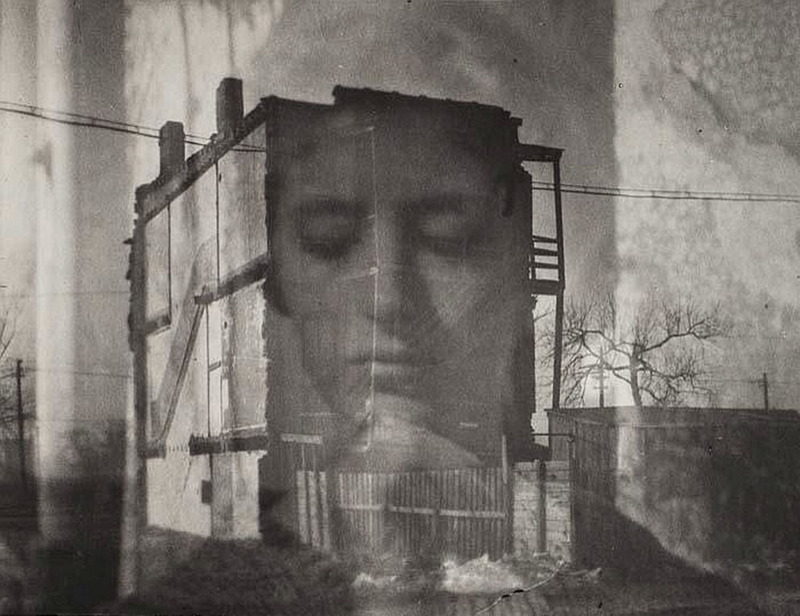 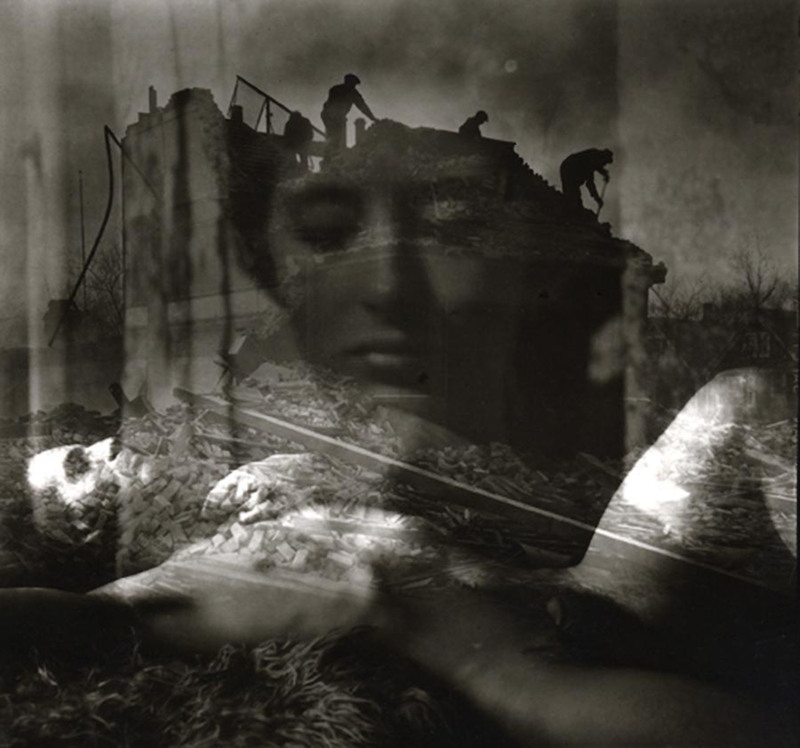 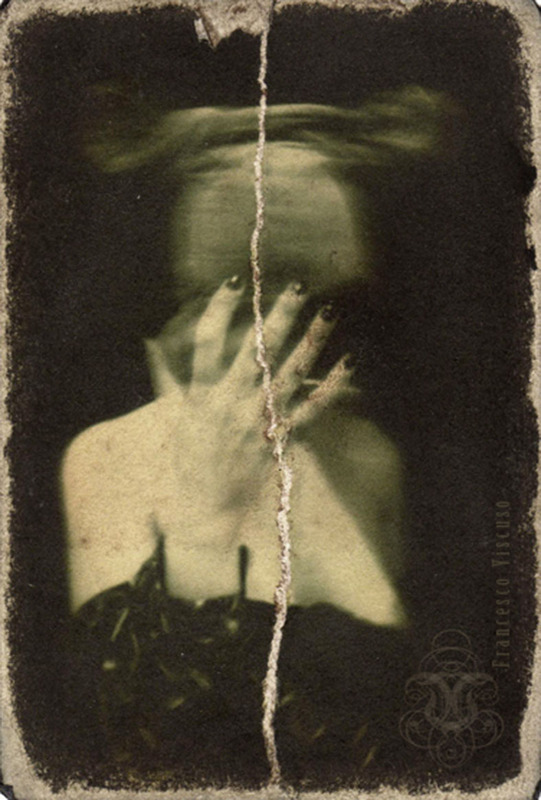 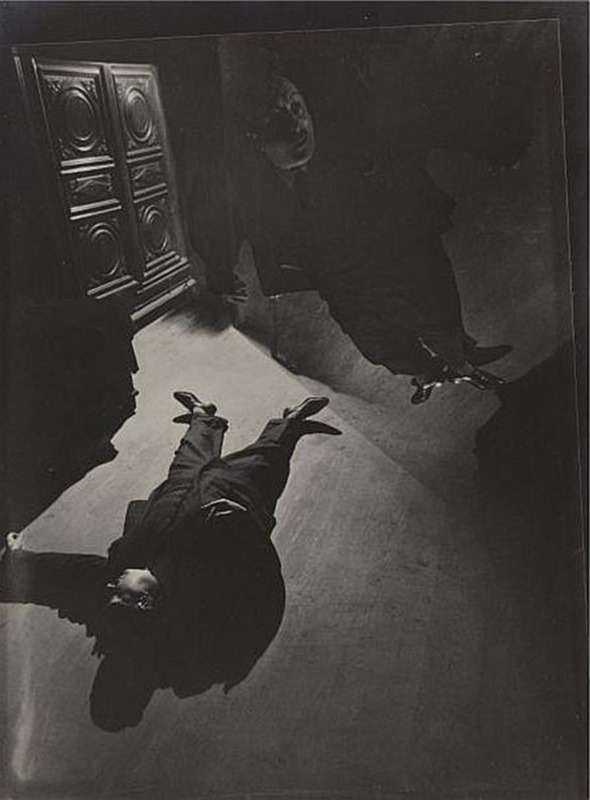 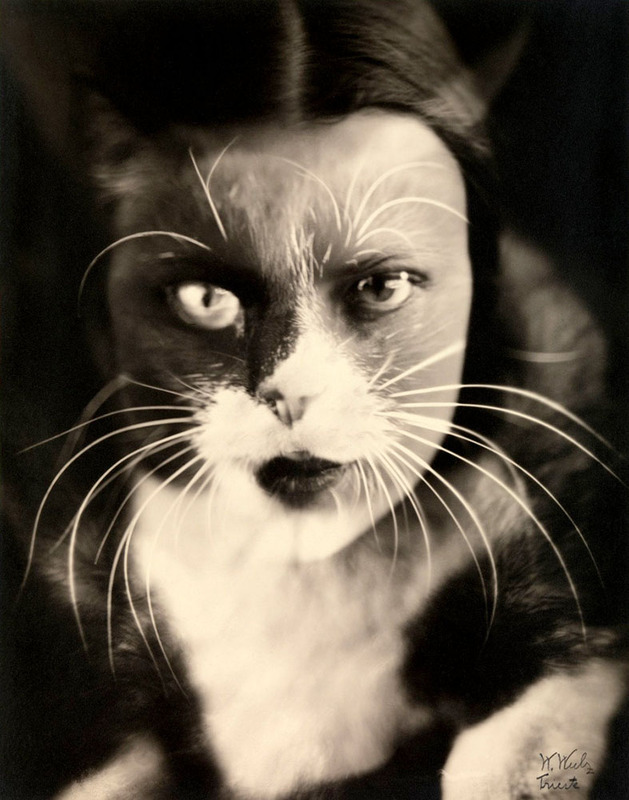 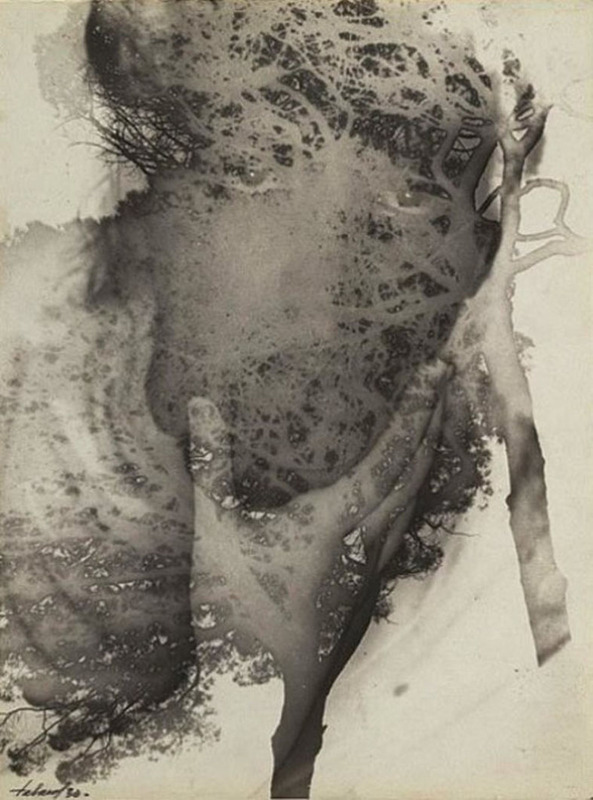 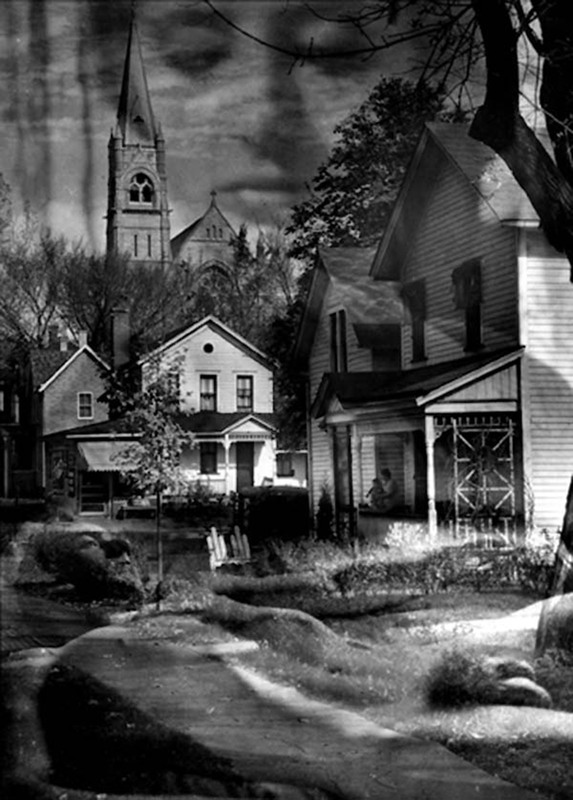 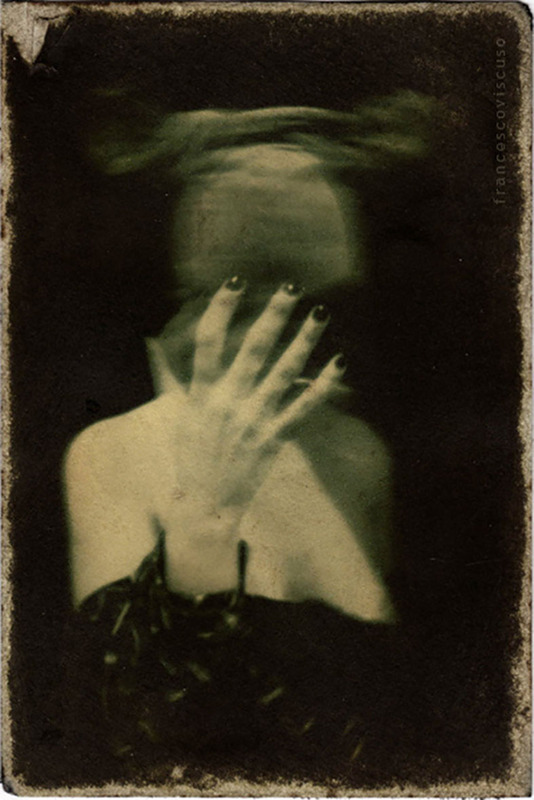 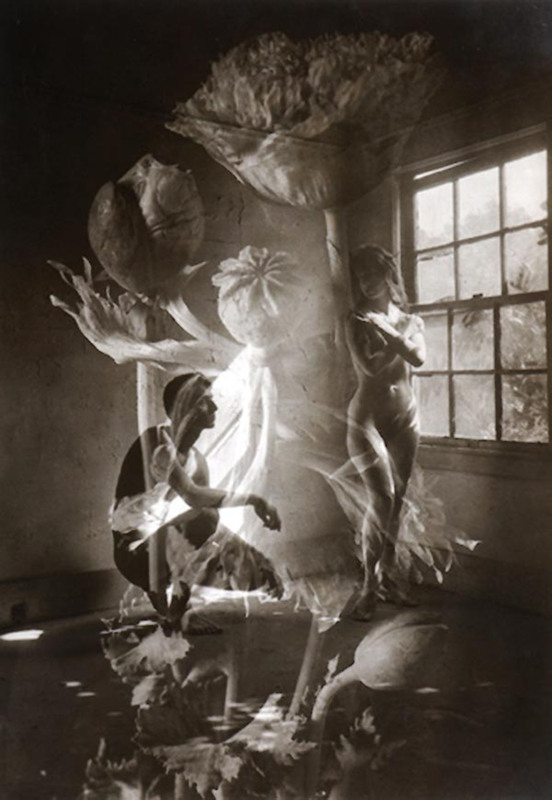 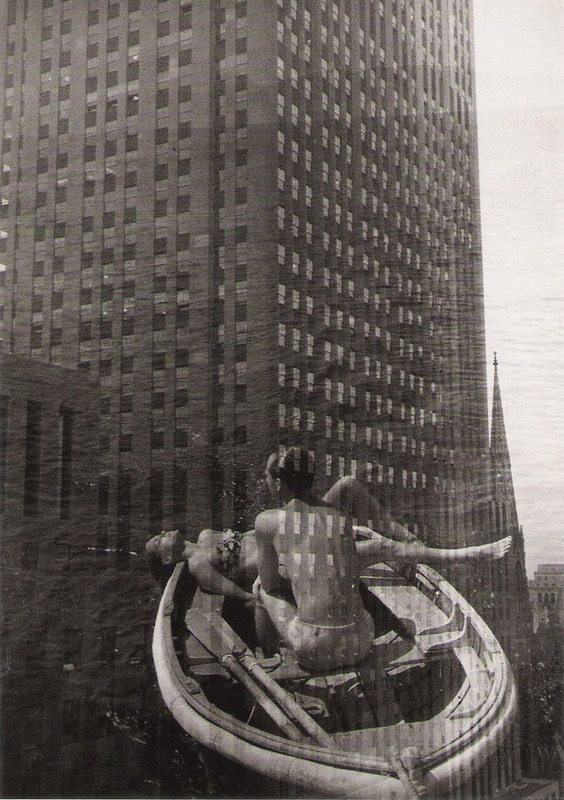 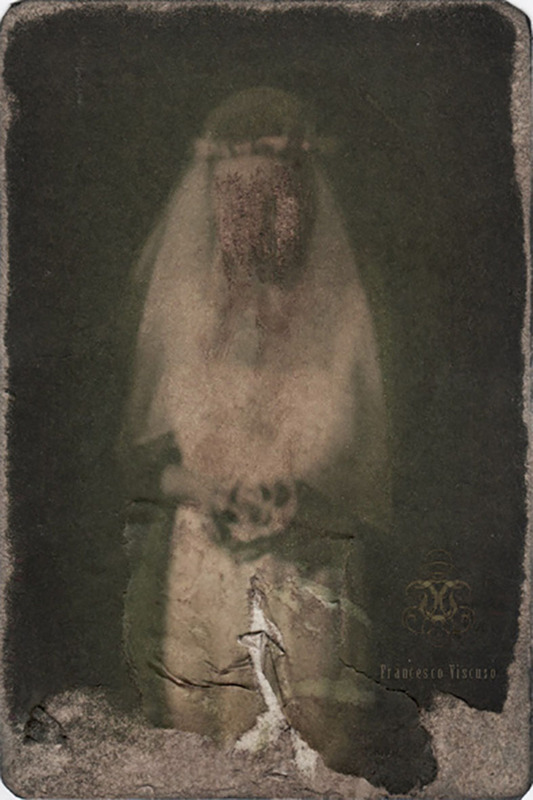 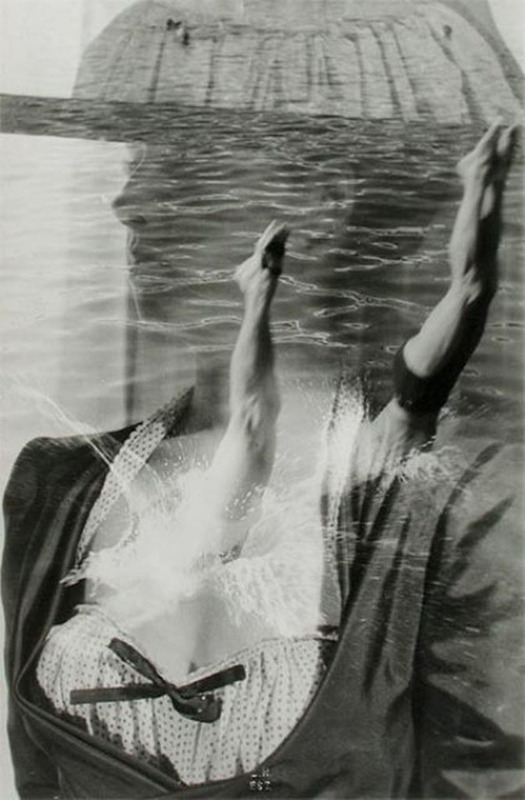 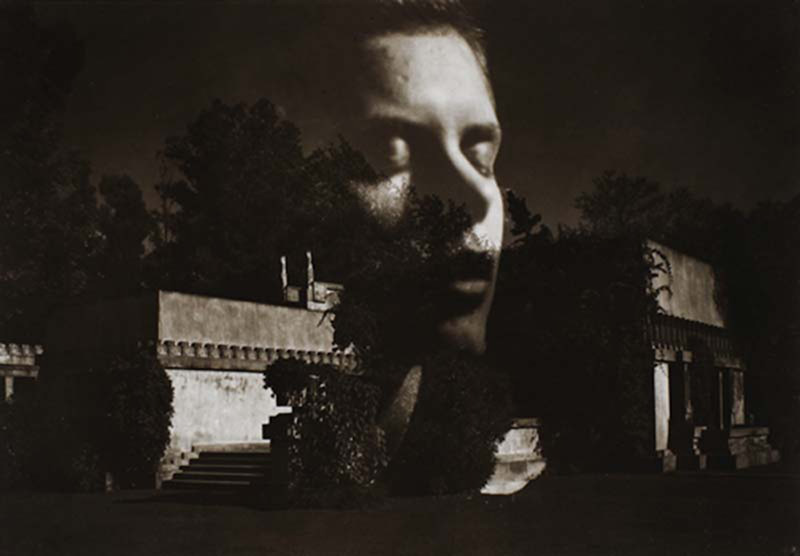 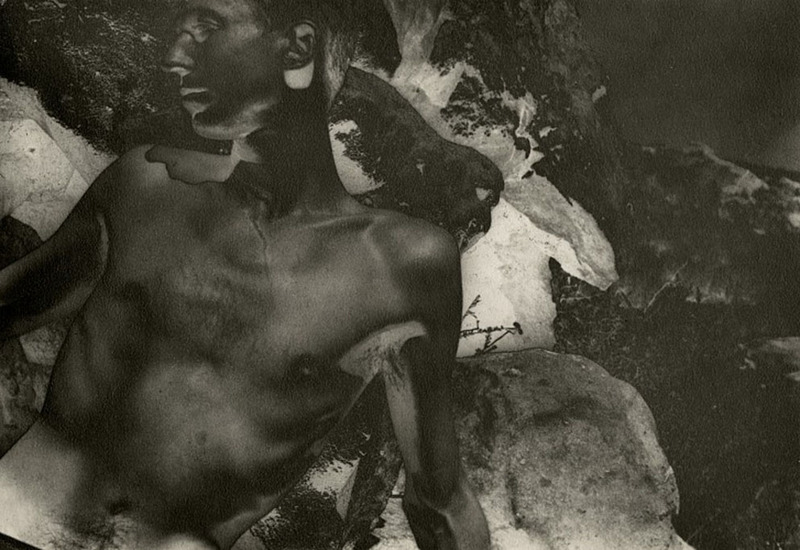 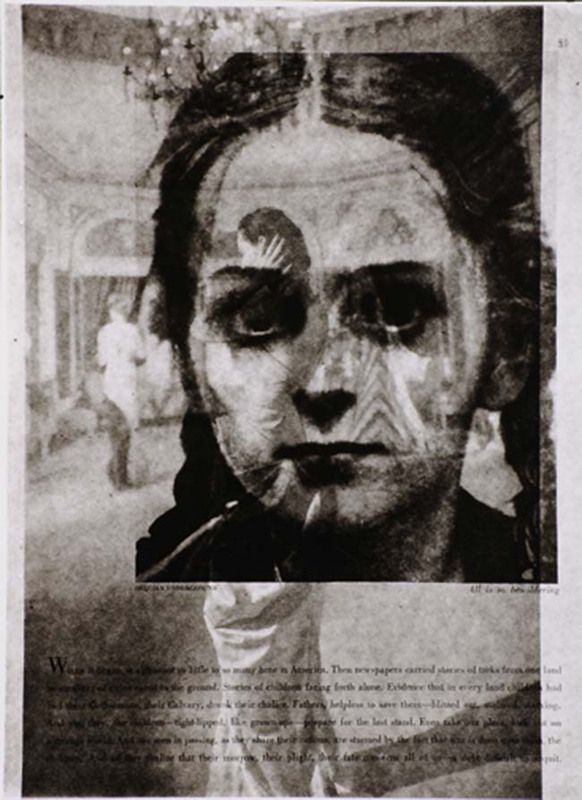 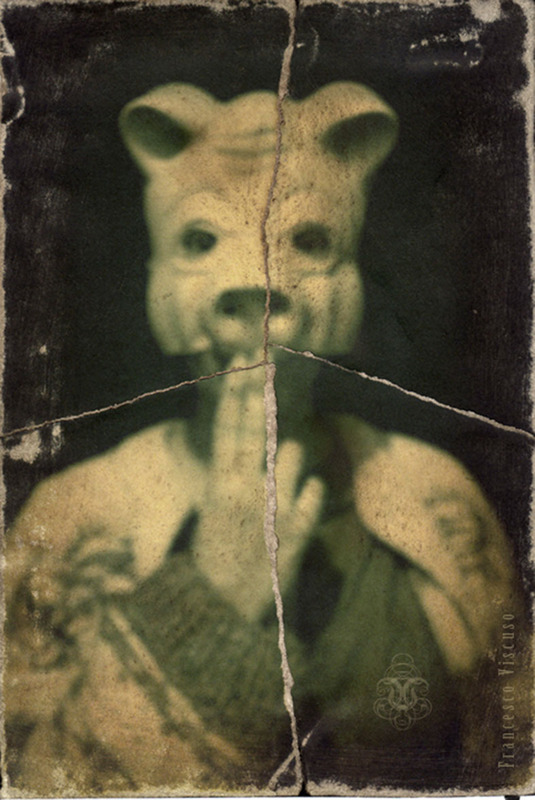 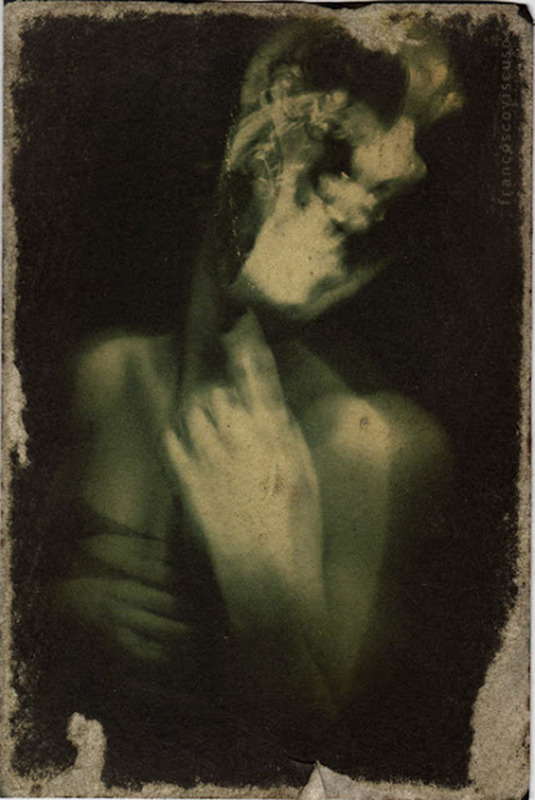 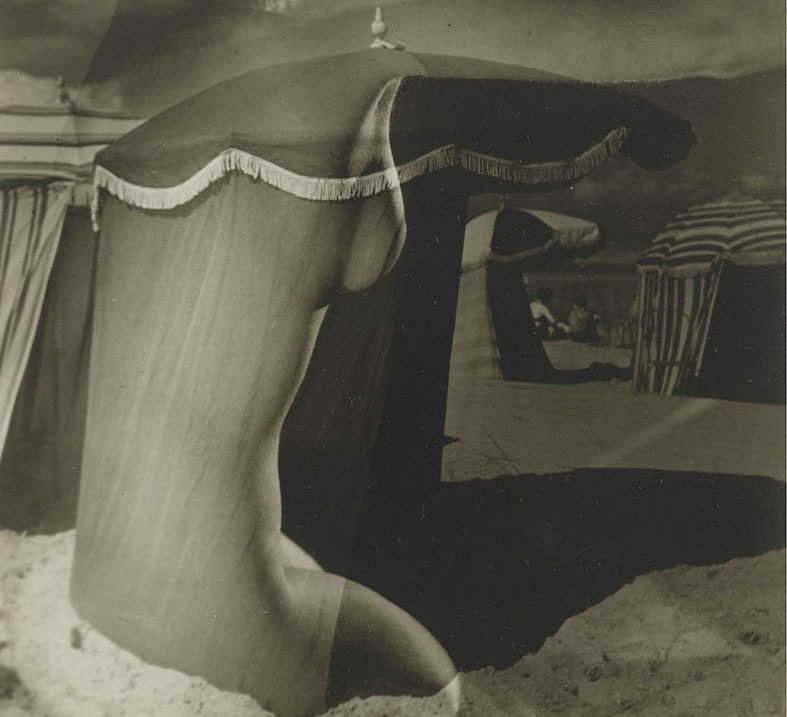 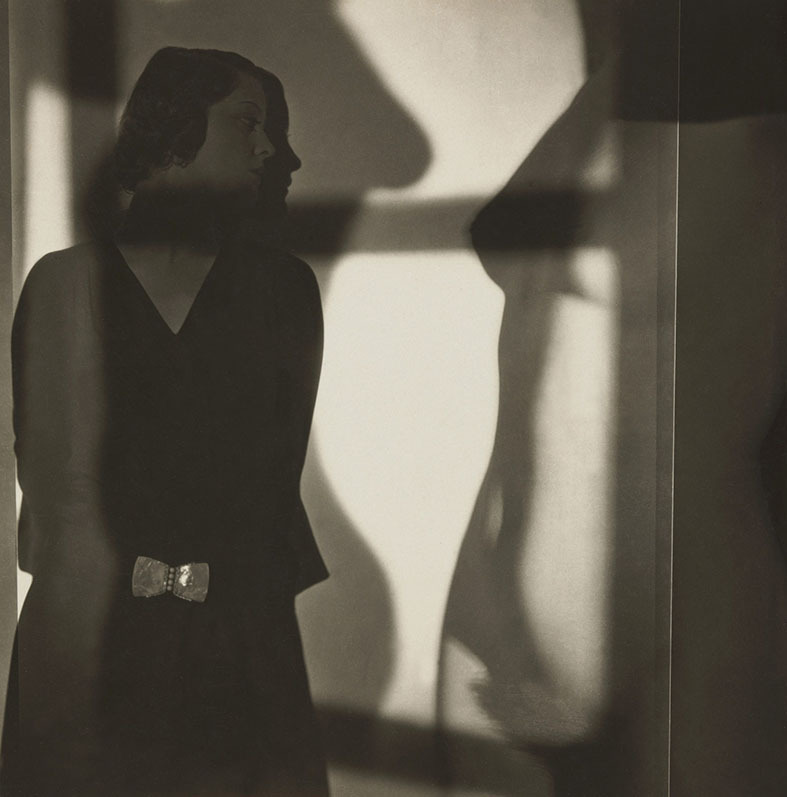 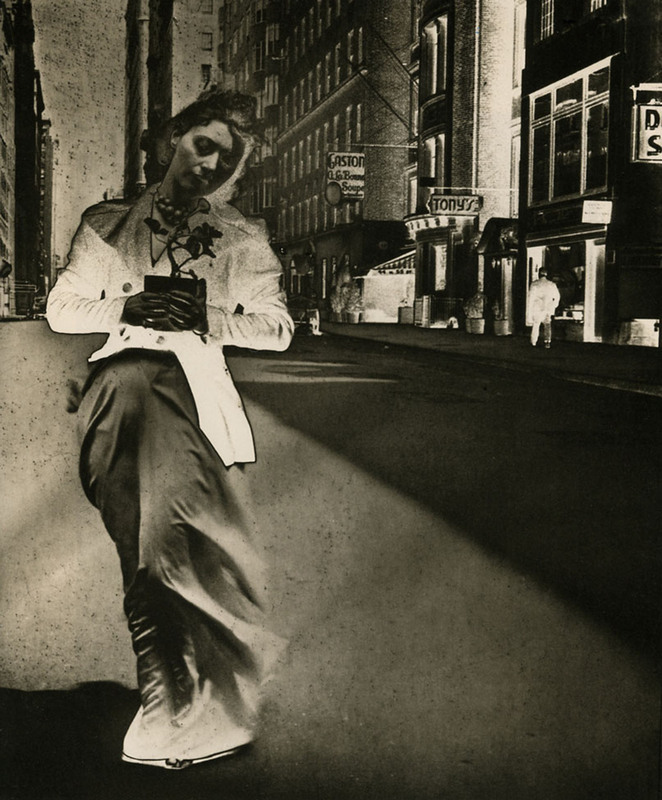 His photo-montages, double exposures and solarized prints from the late 1920s and 1930s established him as a visionary artist.Tabard’s artistic formation originated with his father, a silk manufacturer and amateur photographer. 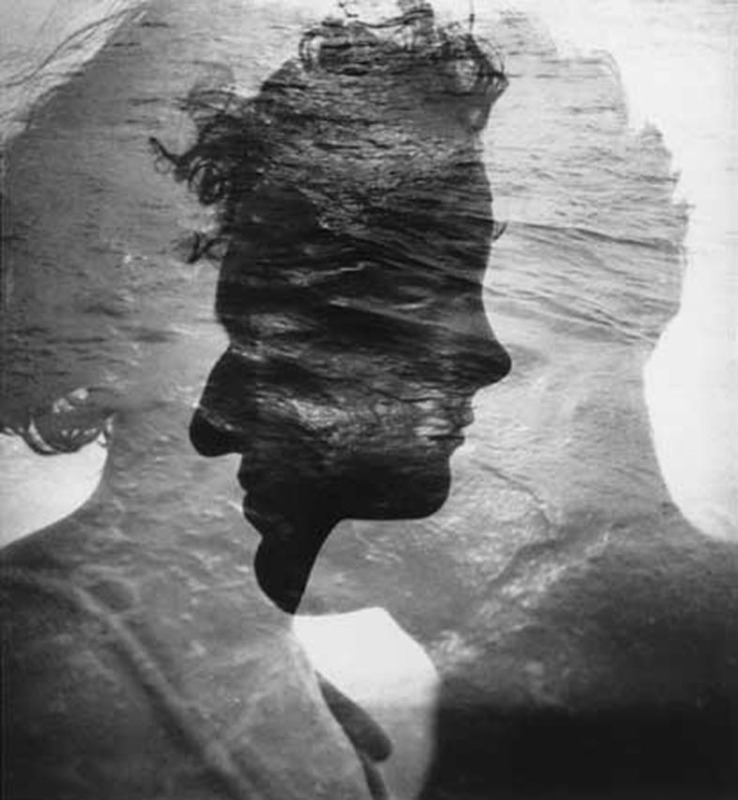 After attended the Photographic Institute of New York, he honed his skills as a portrait photographer at the famed Bachrach studios. 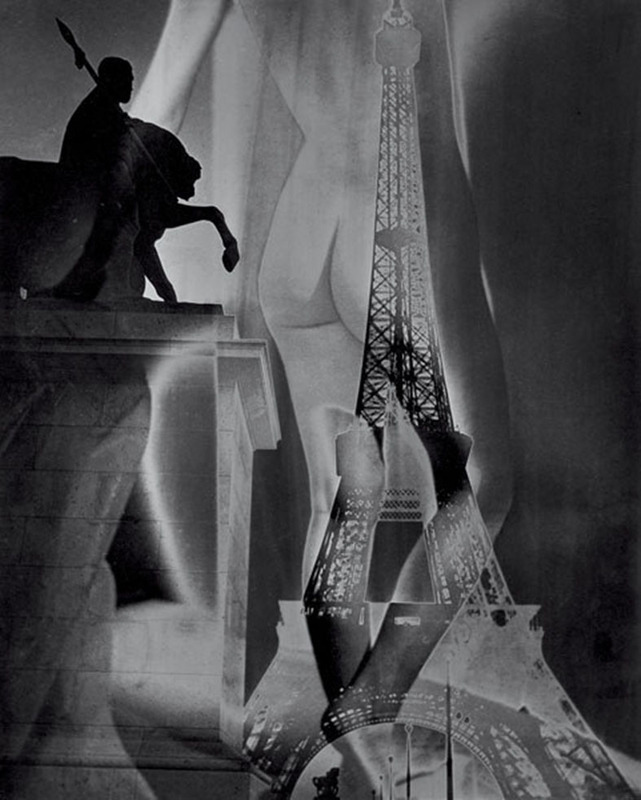 In the spirit of furthering his career he moved to Paris in 1928. 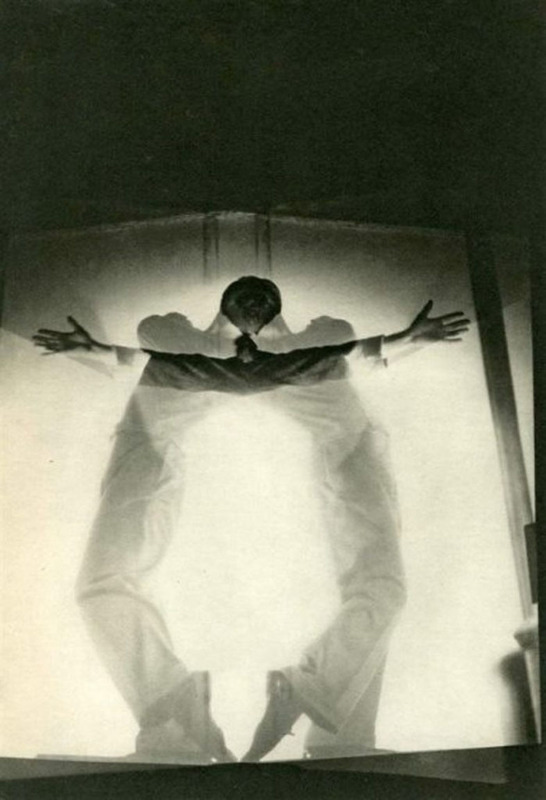 Shortly after his arrival, Philippe Soupault, author and co-founder of the Surrealist movement, introduced him to Lucien Vogel. 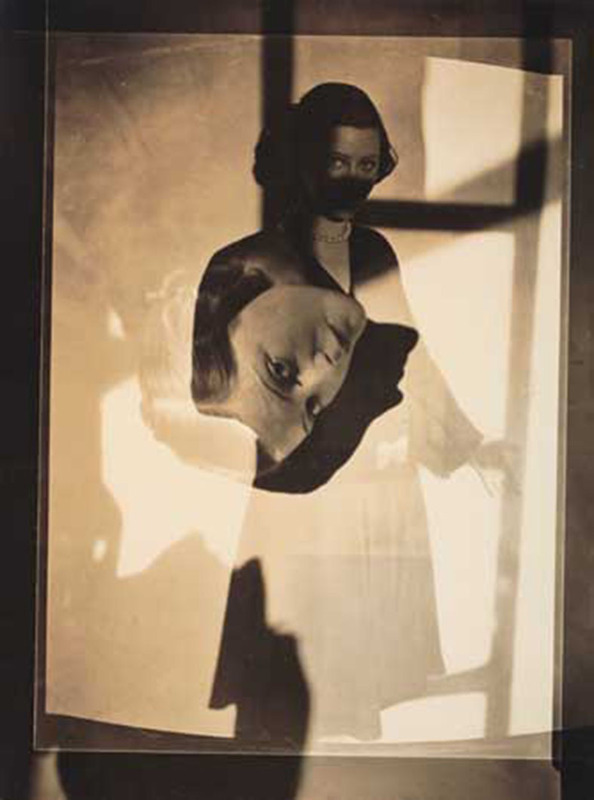 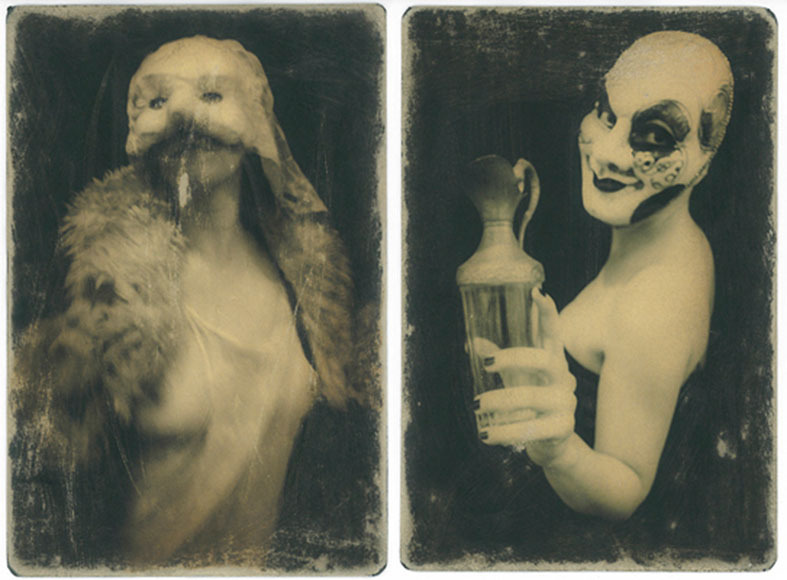 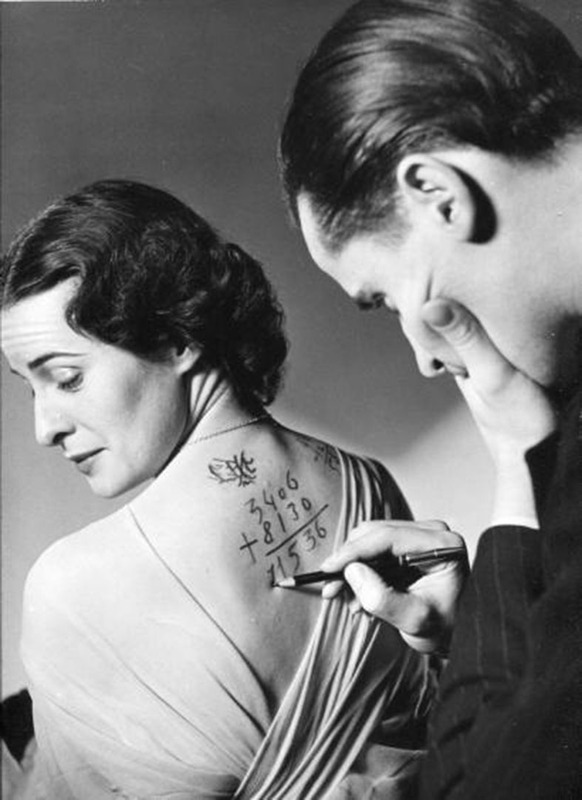 Vogel, an editor and publisher, helped Tabard to establish himself as fashion, portrait and advertising photographer. 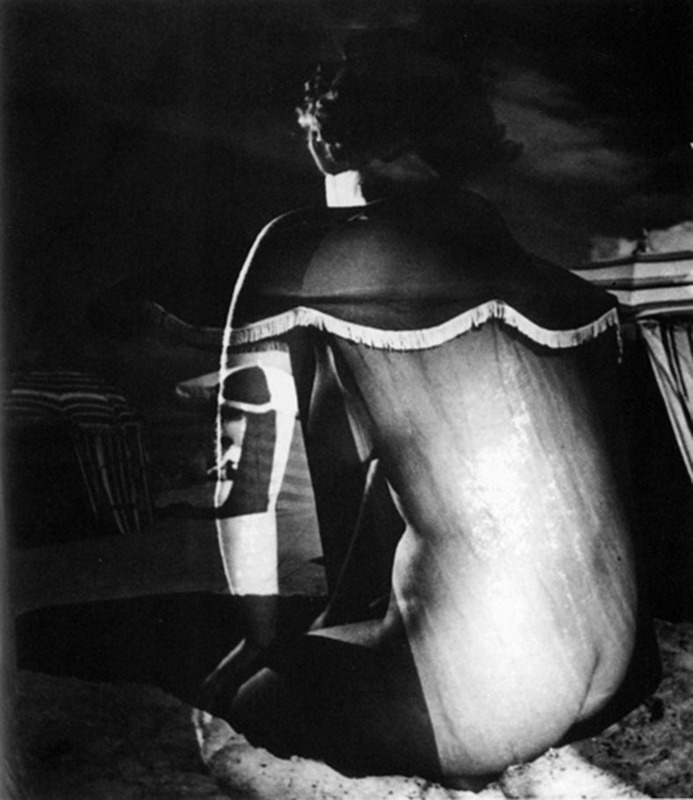 Tabard’s work appeared in numerous fashion magazines including Jardin des Modes, Harper’s Bazaar, Figaro des Modes, Elle and Vogue. 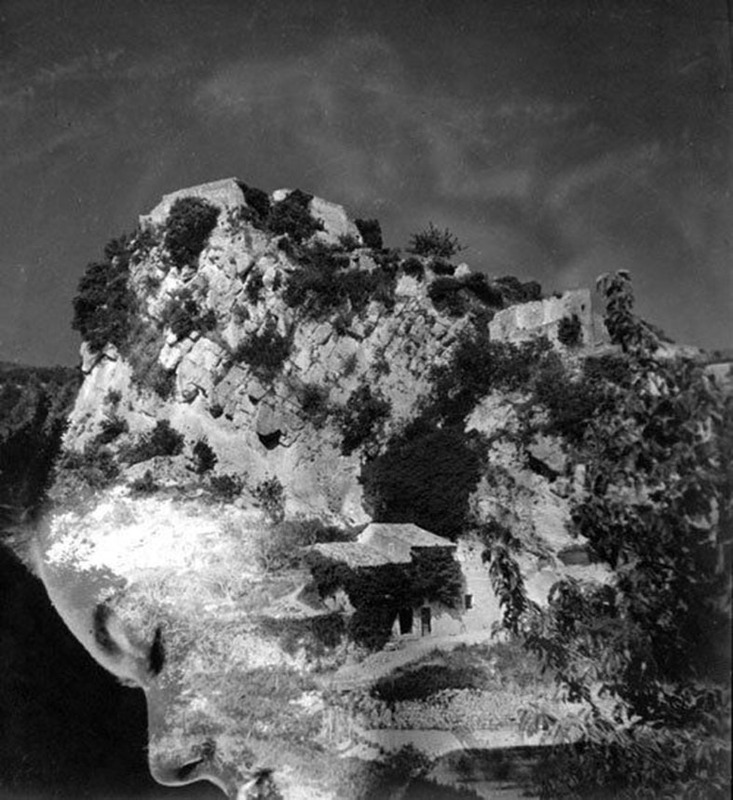 Charles Peignot, founder of Arts et Métiers Graphique, was impressed by Tabard’s solarizations and hired him as studio director of Deberny-Peignot.Throughout the 1930s-1950s, Tabard continued to experiment with his personal work. 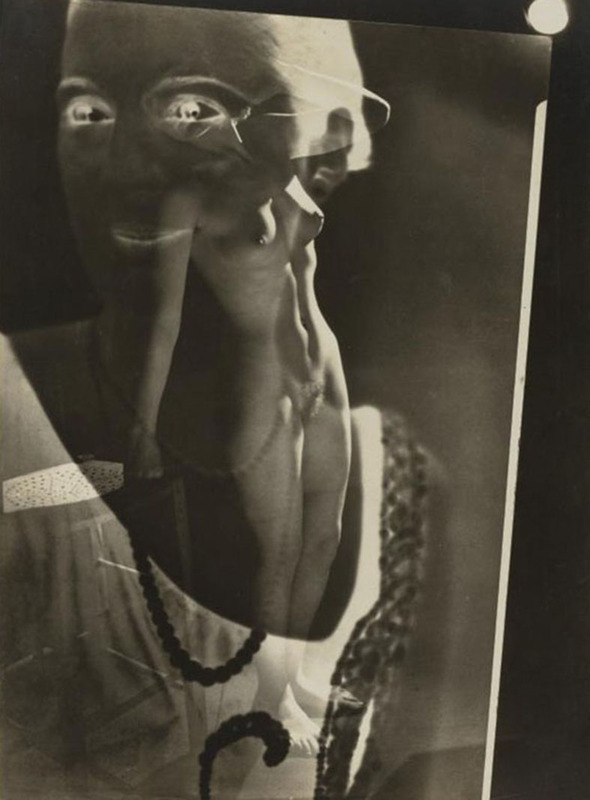 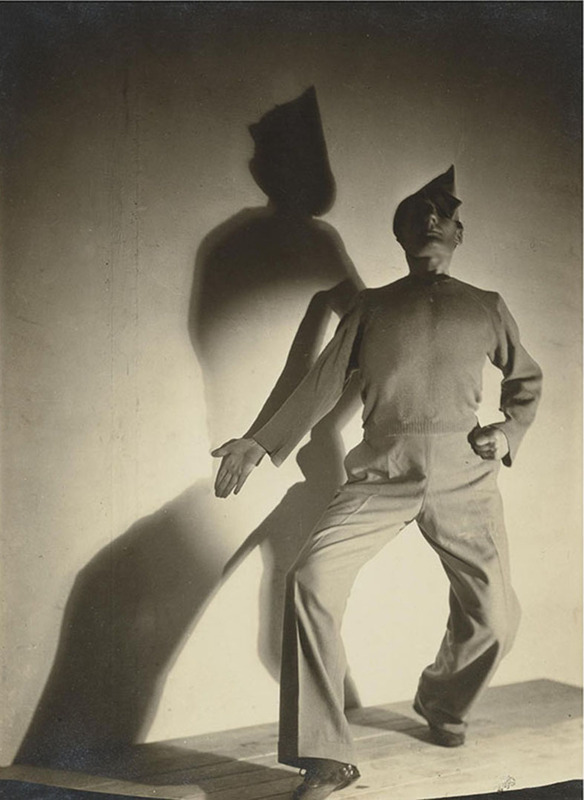 His successes in this area led him to become one of the most popular avant-garde photographers of the time. 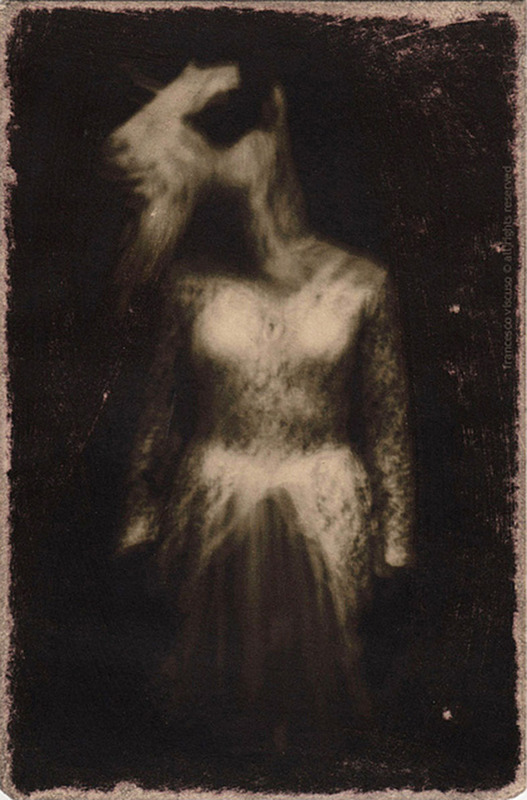 Francesco Viscuso, born in Catania (Sicily) in November 1980, lives and works in Rome. 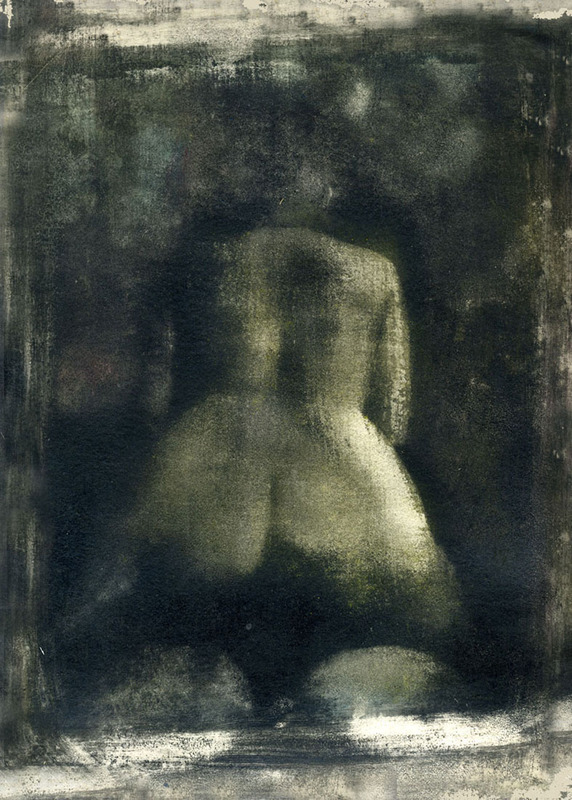 He graduated from Art Institute in Catania – Architectural Design – and with a degree in Art Criticism at the University of Rome “La Sapienza”. 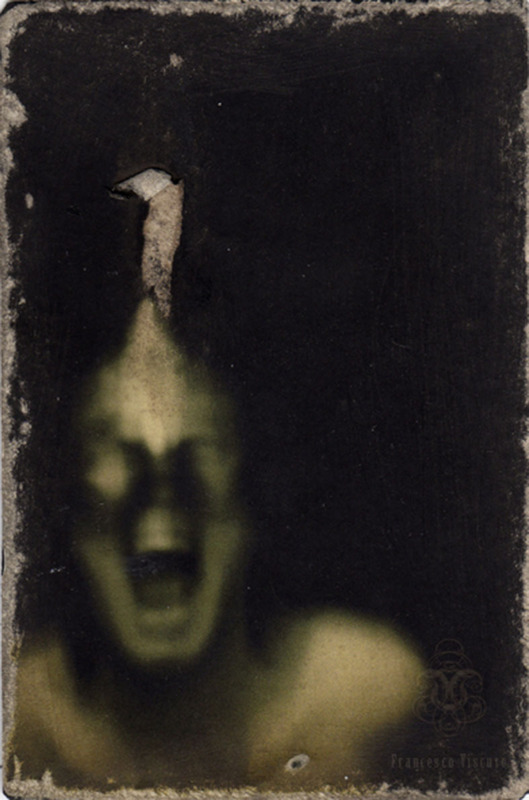 His art ranges from the fields of painting to installation and video, however photography his main medium. 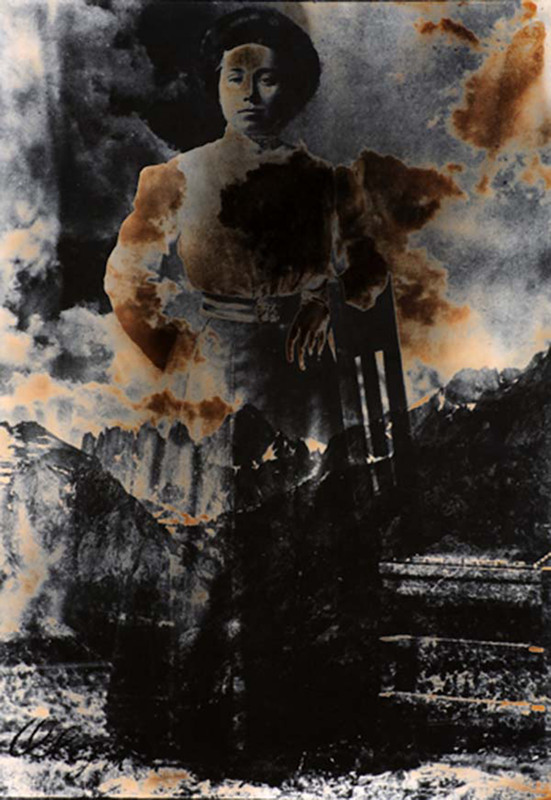 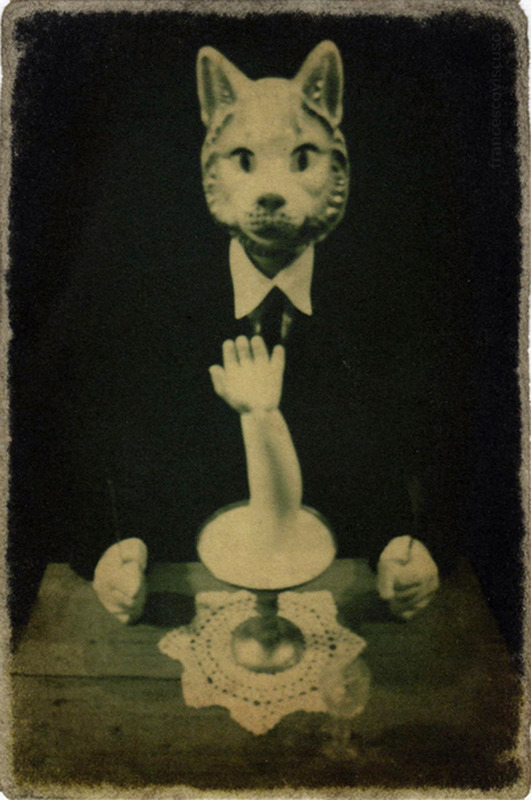 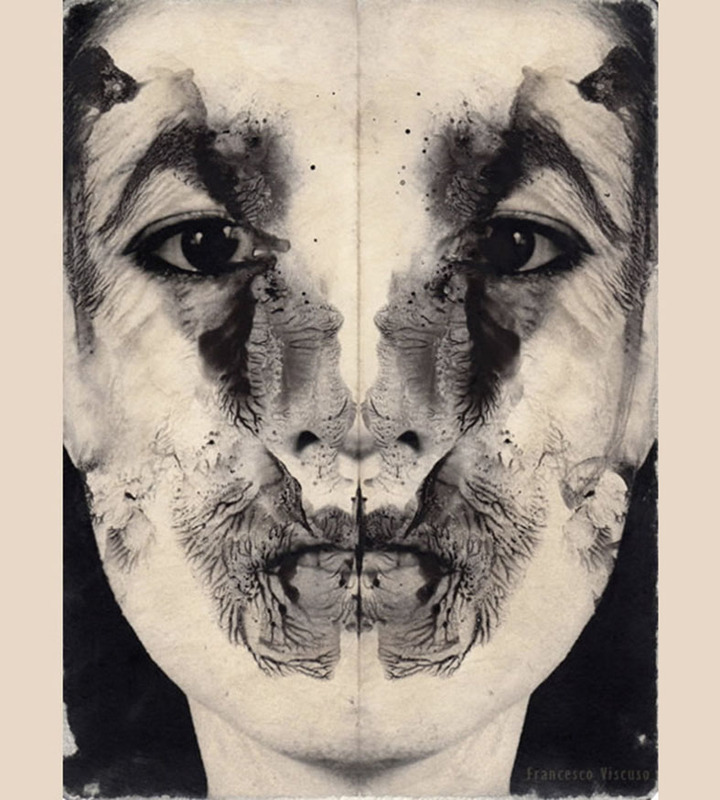 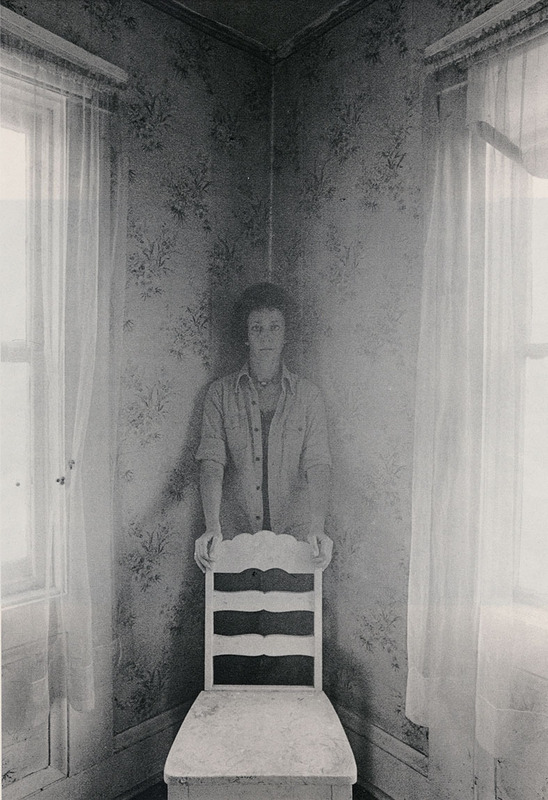 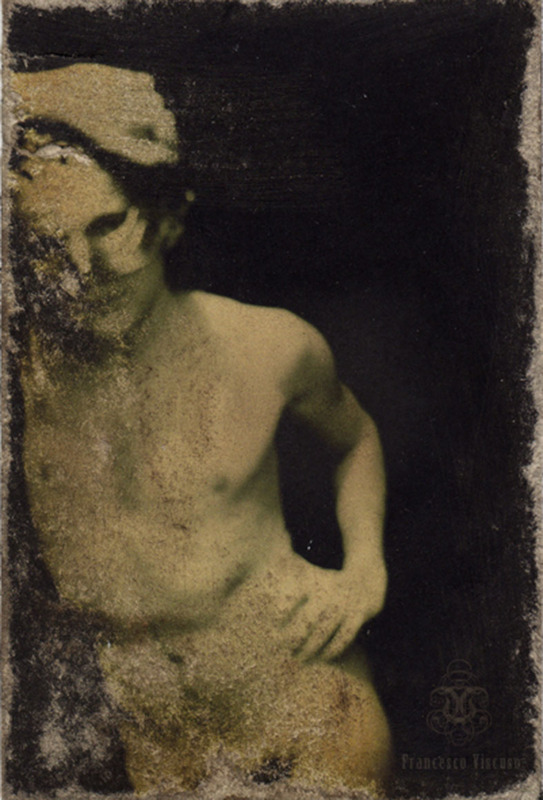 The main themes of his work are Time, Memory and Trauma. 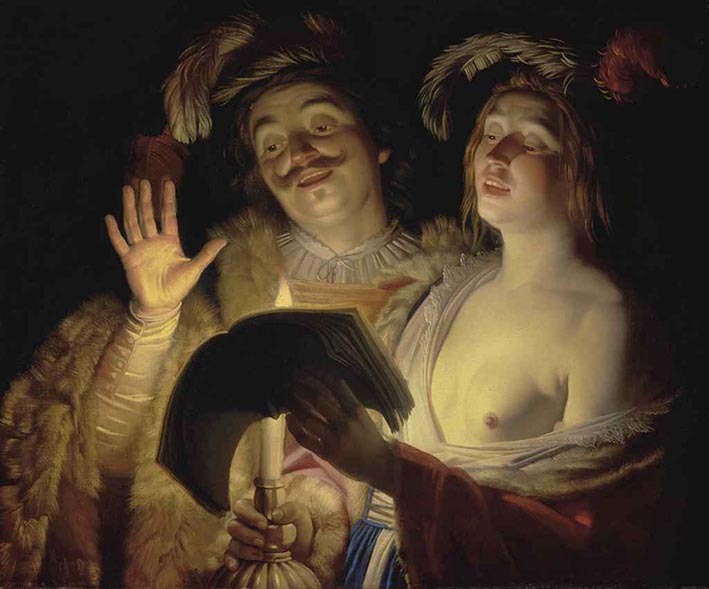 Gerrit van Honthorst (1590 – 1656). 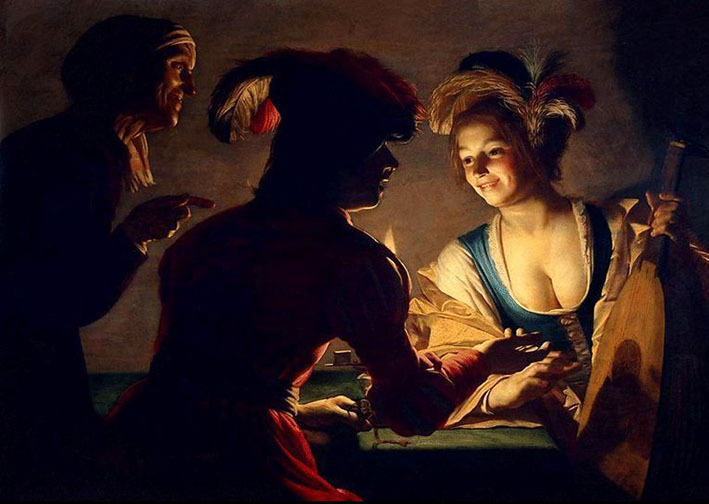 Gerrit van Honthorst’s night paintings caused such a sensation in Rome that he was known as Gherardo delle Notti (Gerard of the Night Scenes). 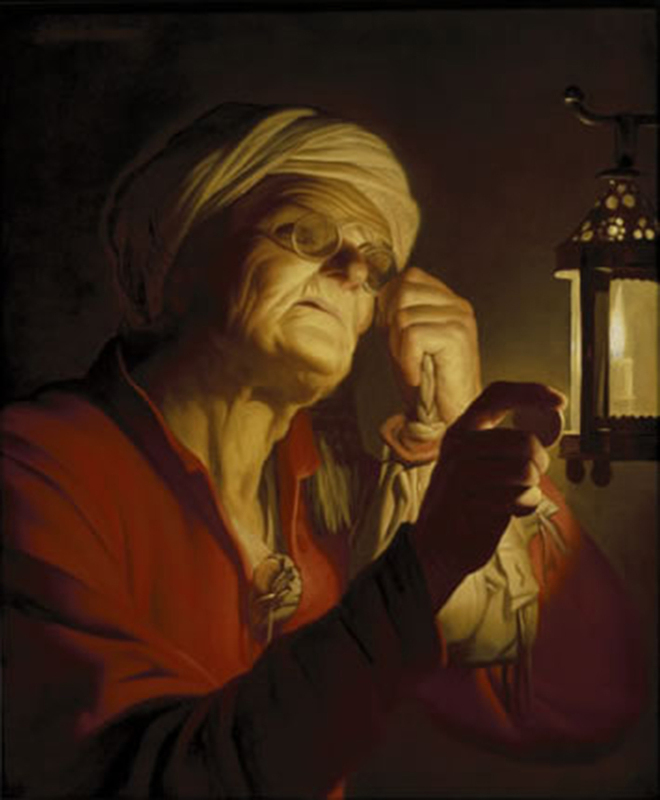 An Utrecht native and son of a painter of tapestry cartoons, Honthorst’s reputation was made with these nocturnal pictures, usually religious subjects. 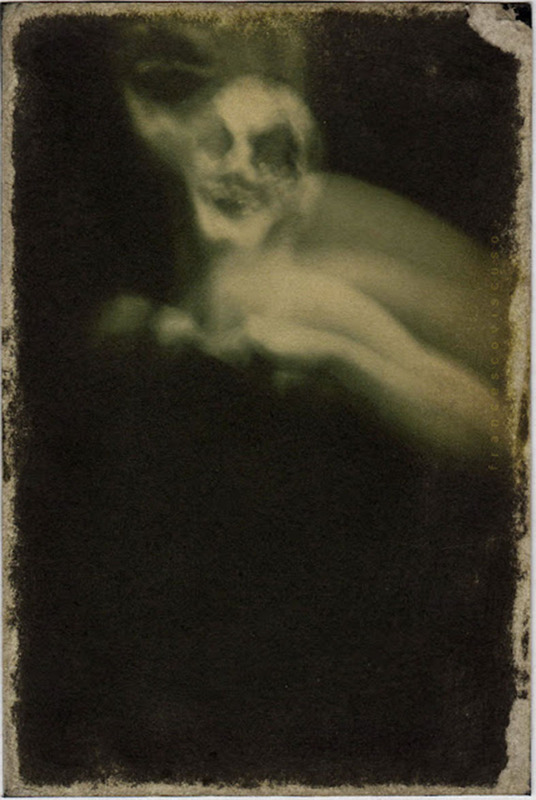 A single candle served as the light source whose rays were shielded by the figures. 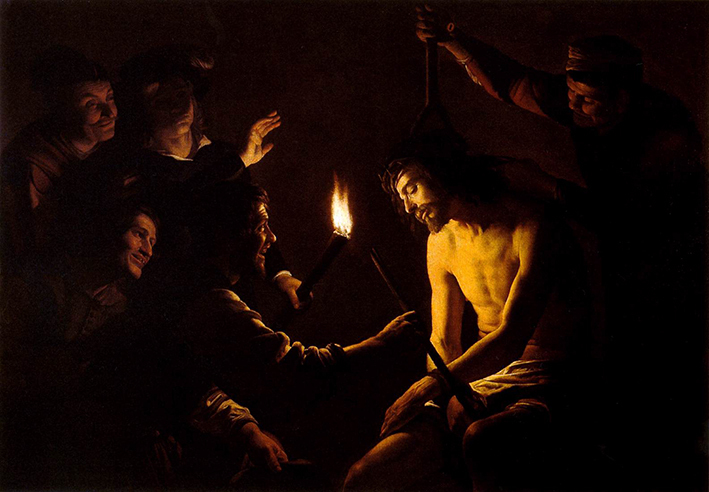 The lighting was derived from Caravaggio’s works, and Honthorst’s role in bringing knowledge of Caravaggio and his followers to the North was critical; many painters, including Rembrandt van Rijn and Georges de la Tour, were influenced by Honthorst’s Caravaggesque pictures. 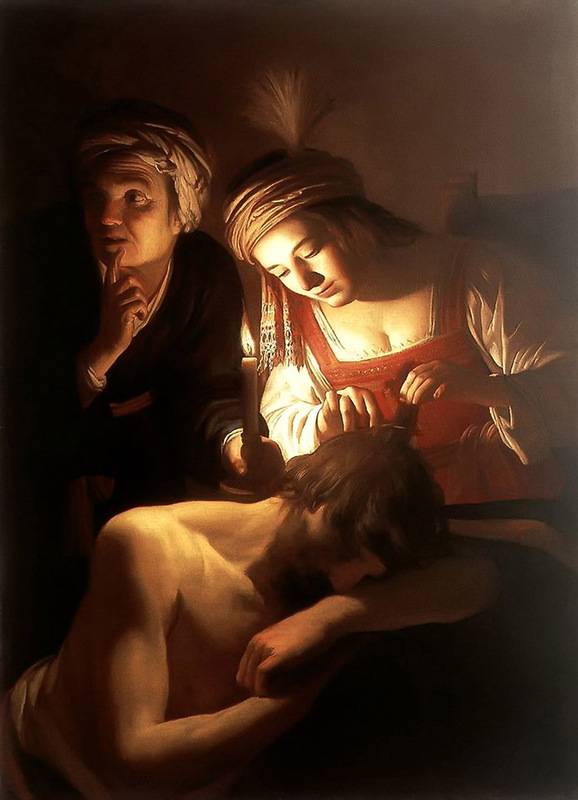 After nearly ten years in Rome, Honthorst settled in Utrecht in 1620, where he soon abandoned his Caravaggesque manner and adopted a much lighter palette. 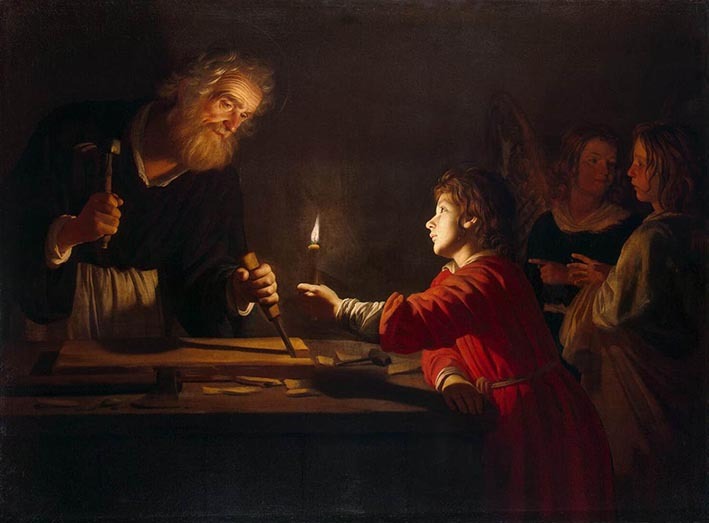 In 1628 he was called to England to paint the royal family. 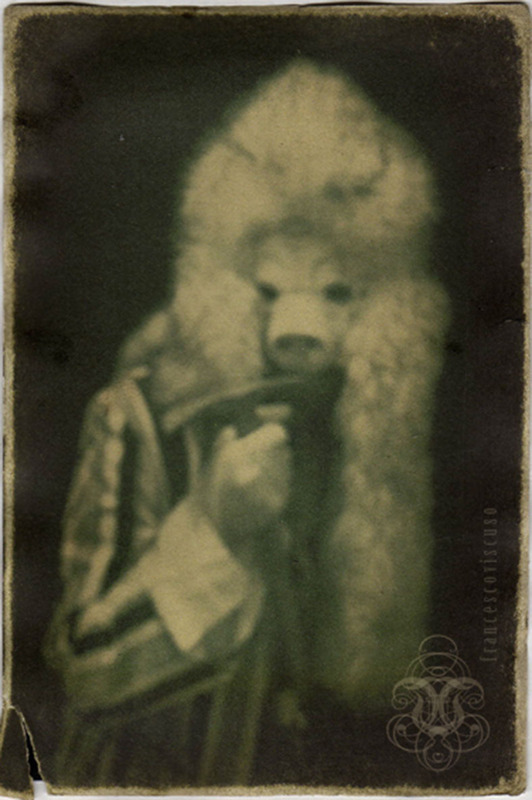 There he began his second, court style, painting portraits in the manner of Anthony Van Dyck. 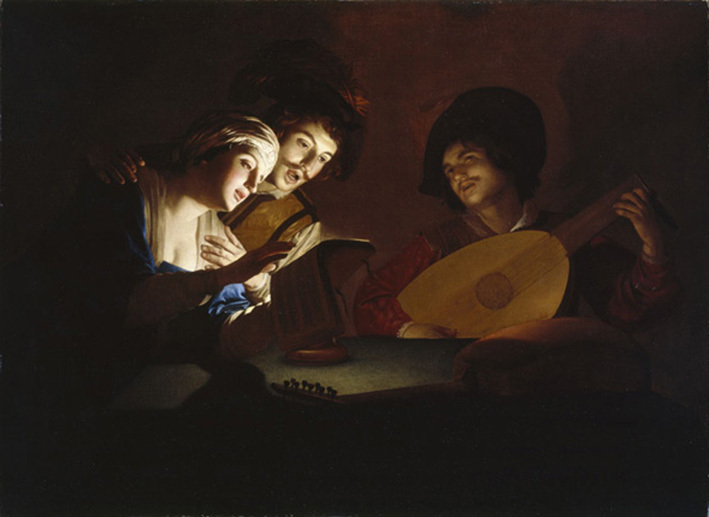 Honthorst spent the rest of his career as court painter at The Hague, where he largely devoted himself to portraits, becoming one of the few seventeenth-century Dutch artists to earn an international reputation. 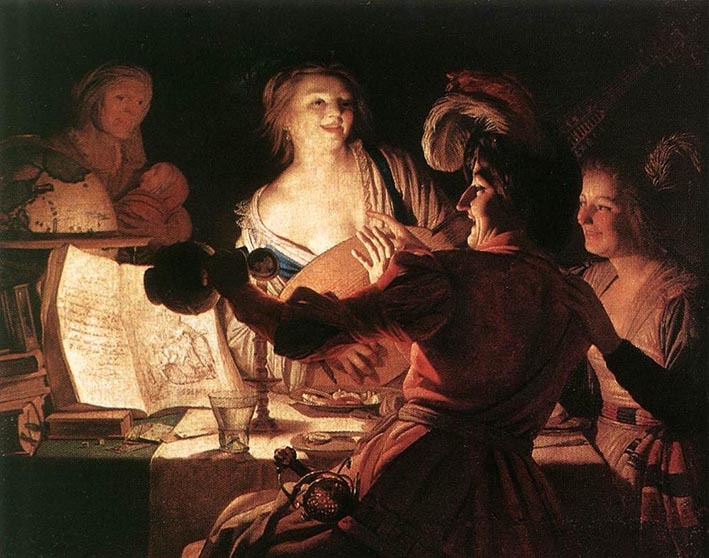 He also painted large-scale, decorative works influenced by Peter Paul Rubens and the Carracci.